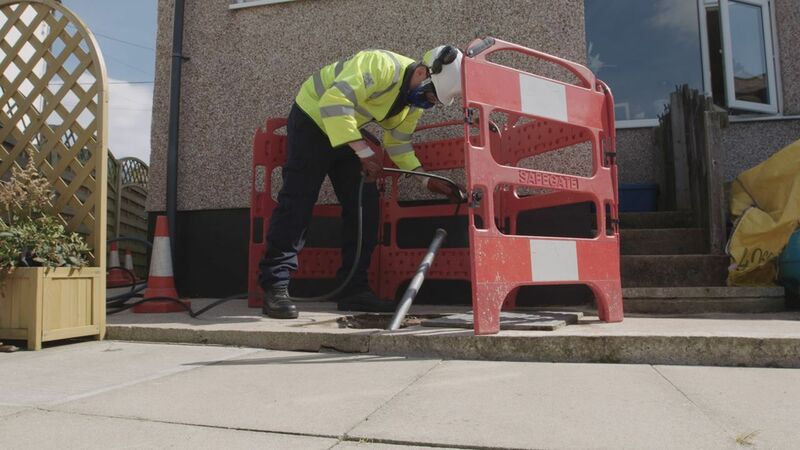 Our specialist drainage engineers are never far away, no matter where you are, responding quickly and efficiently to blockage removal and cleaning requests alike. 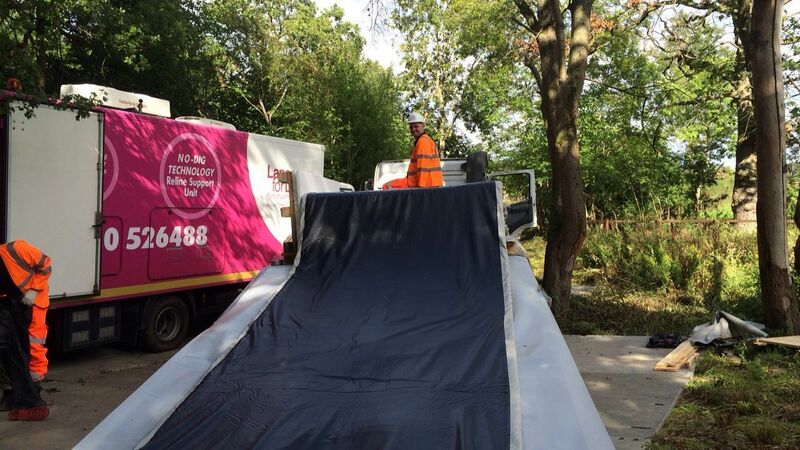 They won’t leave until you have a clear, fully functioning drainage system, it’s as simple as that. 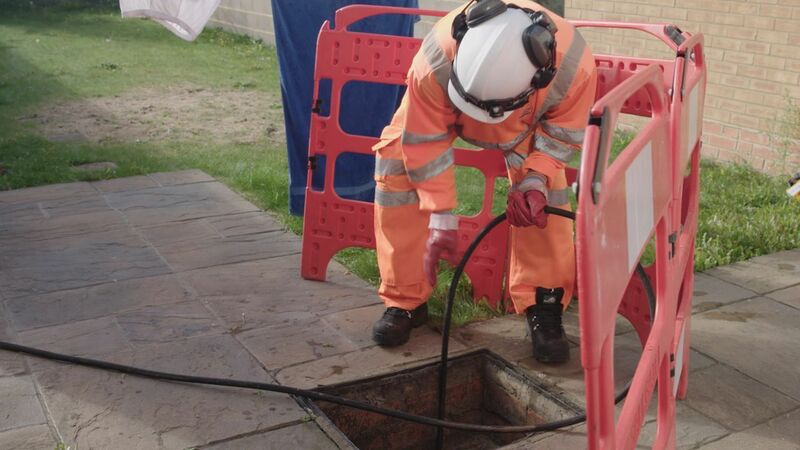 With CCTV technology, drain inspections are effortless, producing the clearest possible images to not only understand the state of your drain, but to then work from and react accordingly. At Lanes, we cover repair jobs of practically any scale using a range of innovative methods, from advanced techniques like no-dig or pipe relining, all the way through to traditional excavation repairs. Repairing drains using no dig technology to avoid having to break ground and cause unnecessary disruption at your home. It’s faster and more cost effective than any other drain repair method.